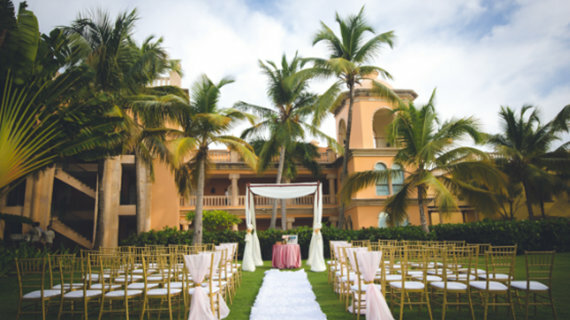 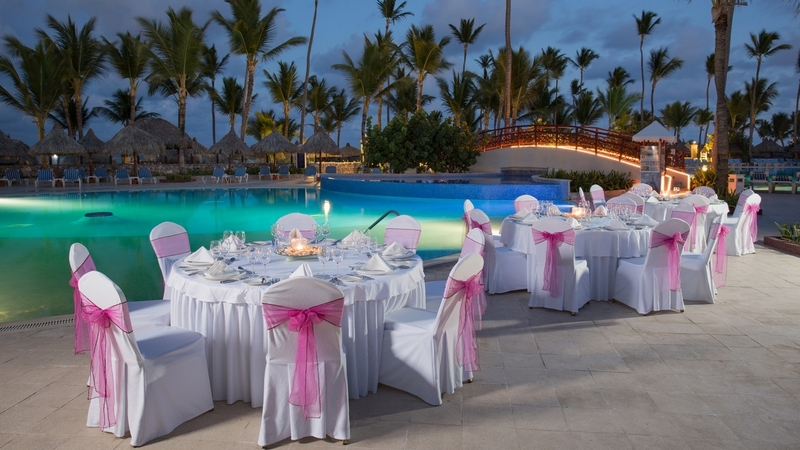 Have a look at some of our favorite all-inclusive resorts for destination weddings in Punta Cana! 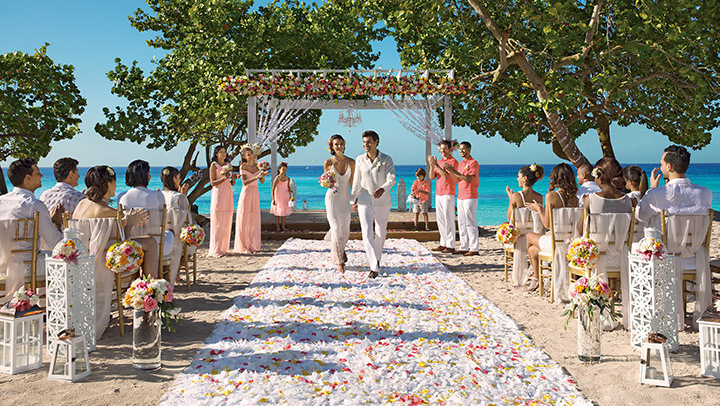 If you book your all-inclusive resort wedding and the accommodation for your group at the resort with DOMINICAN EXPERT, you will get up to 6% discount on our low rates and get to enjoy more amenities and special group benefits! 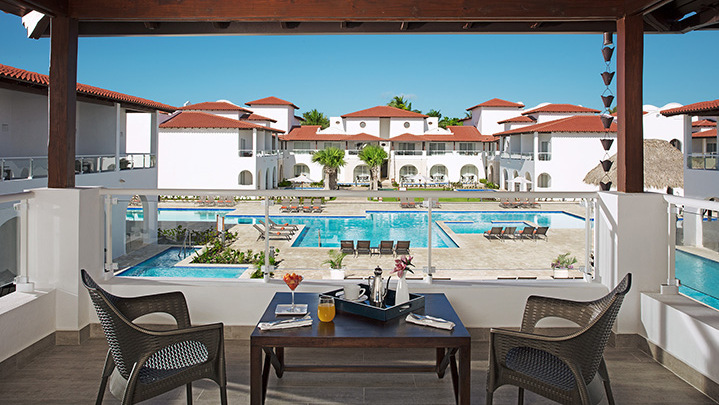 This newly-built hotel opened in 2016 and offers an absolute dream setting. 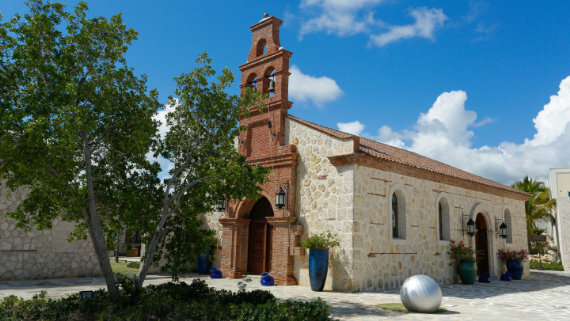 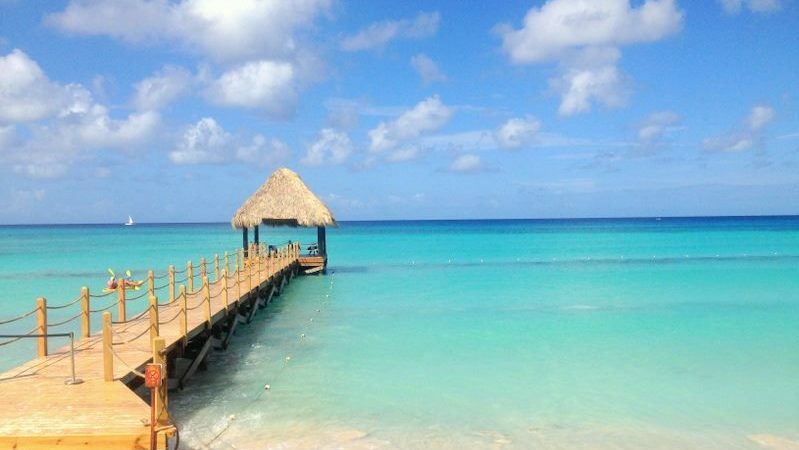 It is located in the tranquil fishing village of Bayahibe, about 45 minutes from Punta Cana. 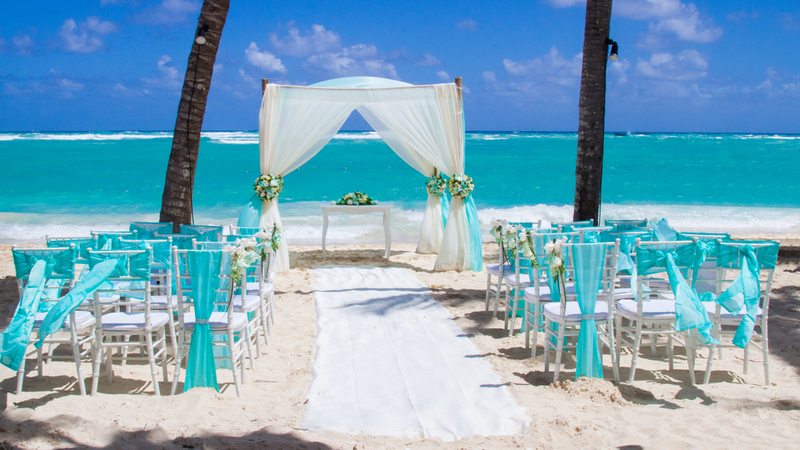 Its heavenly white beaches and turquoise-blue ocean front make if a perfect choice for a destination wedding in the Dominican Republic. 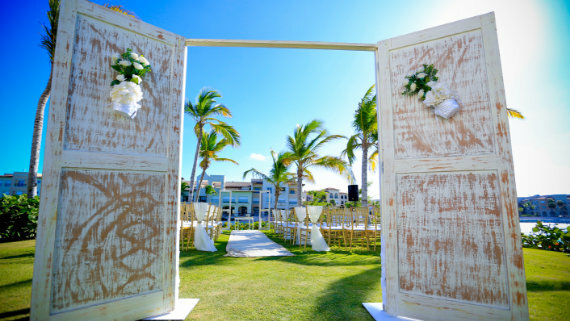 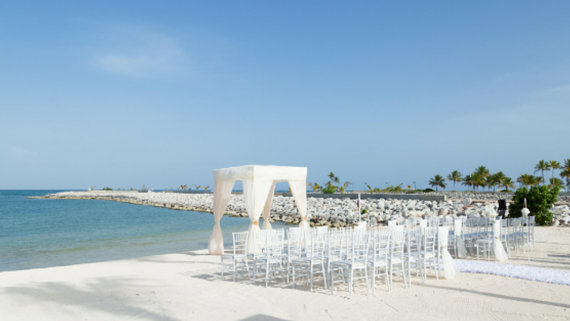 Despite being a newly opened resort, Dreams Dominicus La Romana has many years of experience with destination weddings because of its excellent staff from the Dreams hotel chain. 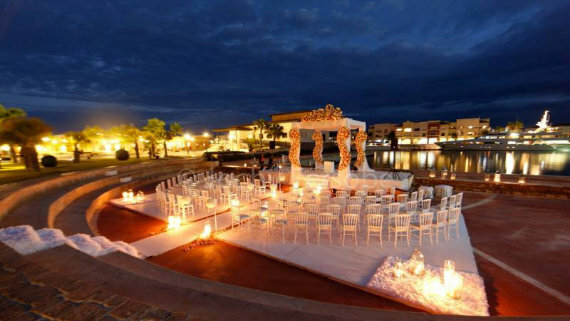 It offers very attractive wedding packages and we invite you to take a look by clicking the link below. 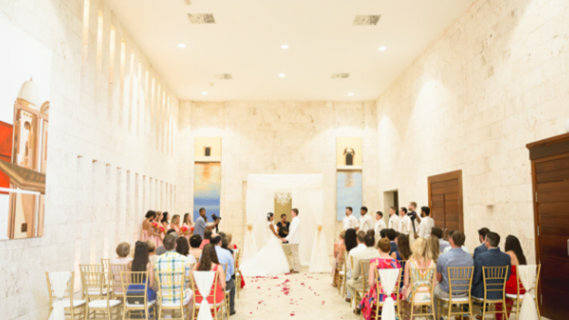 I wanna get married at the Dreams Dominicus La Romana! 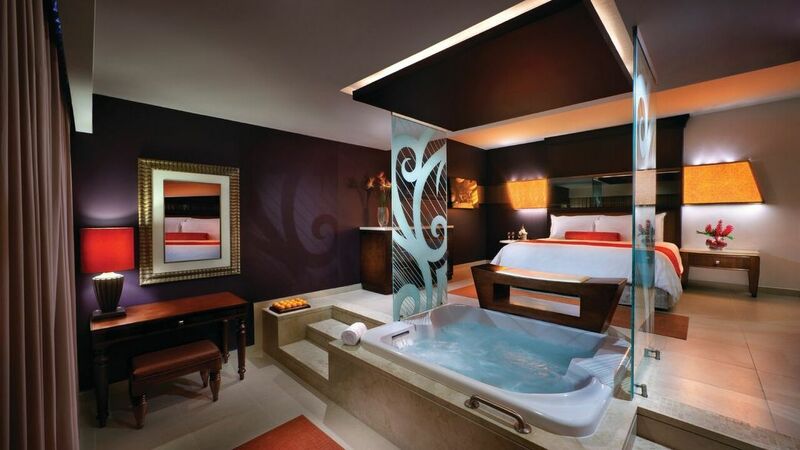 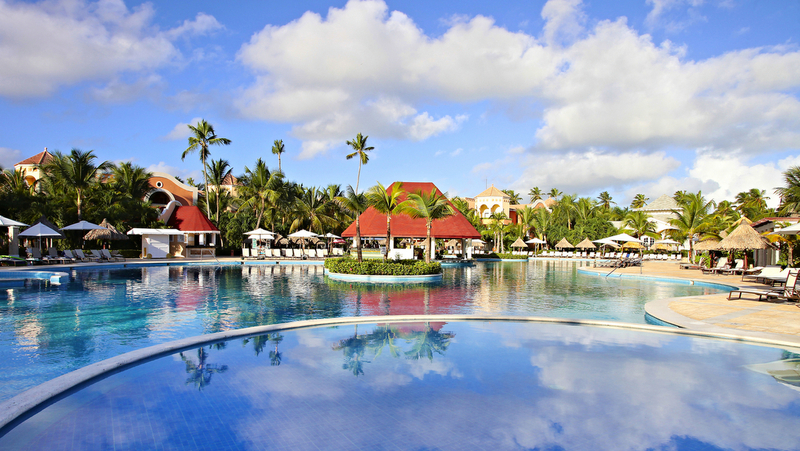 The Hard Rock Hotel in Punta Cana, which is one of the biggest resorts in the Caribbean, truly is a destination in itself. 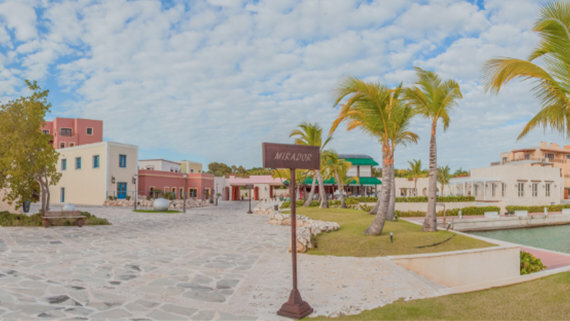 Its musical tradition features numerous exhibits, along with a fun Caribbean atmosphere evoking great memories and emotion. 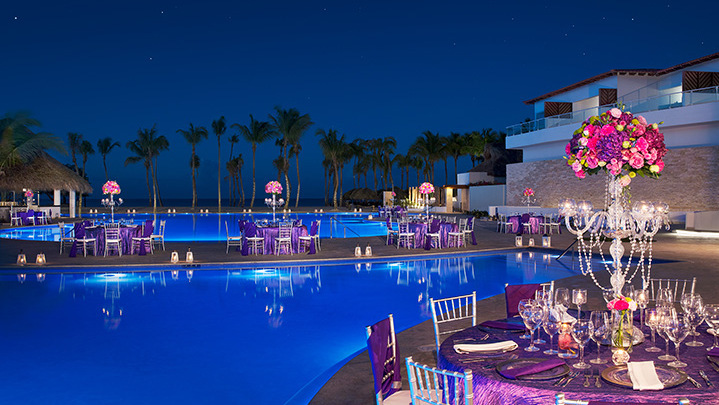 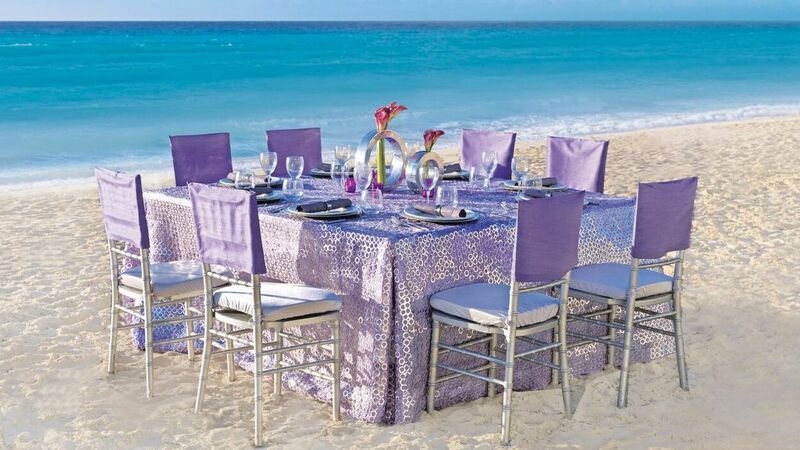 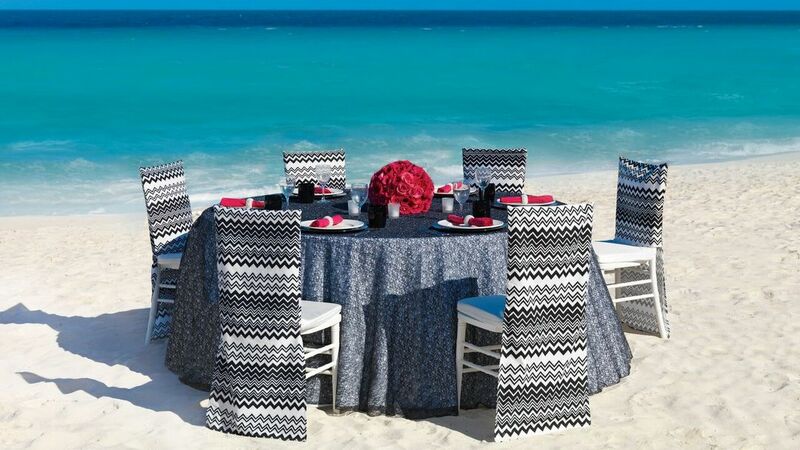 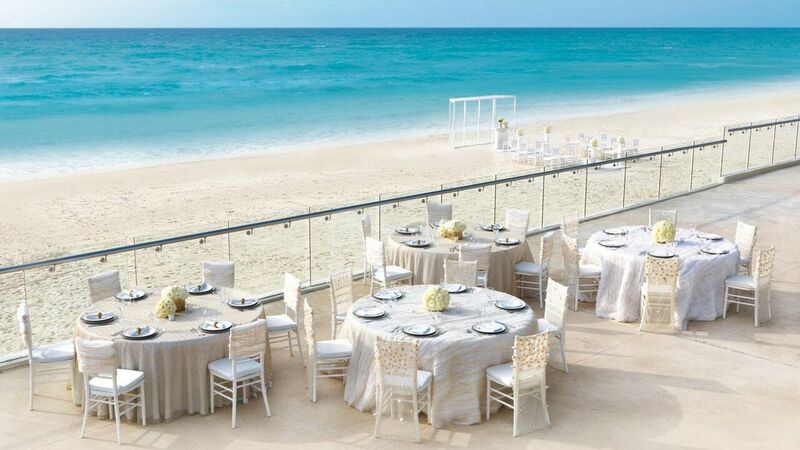 For welcome cocktail parties to rehearsal dinners, it offers everything from specialty restaurants to ballrooms, oceanfront gazebos to rooftop terraces, beautiful Caribbean beaches to various pool side patios. 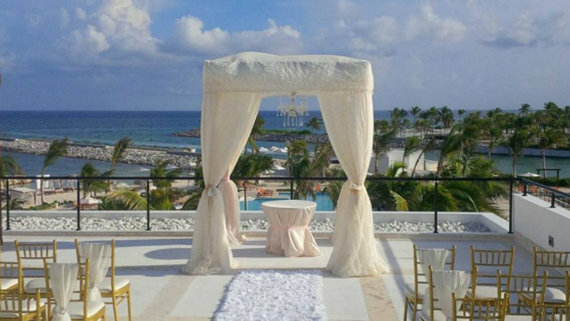 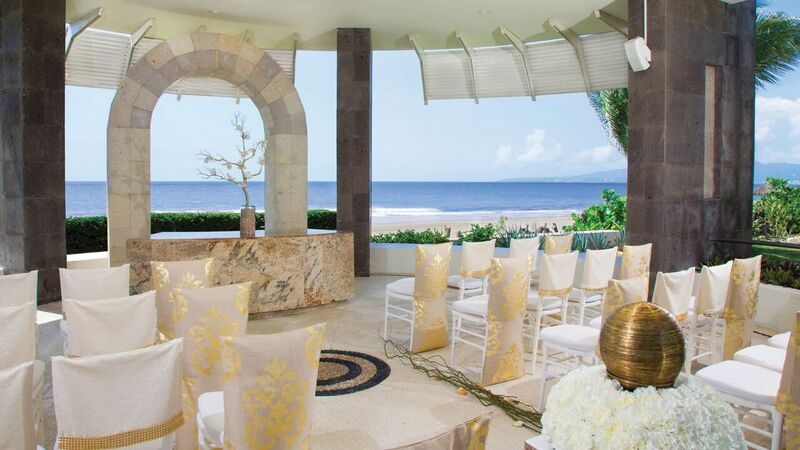 In other words, it offers anything you could want for your perfect wedding dream spot in the Dominican Republic. 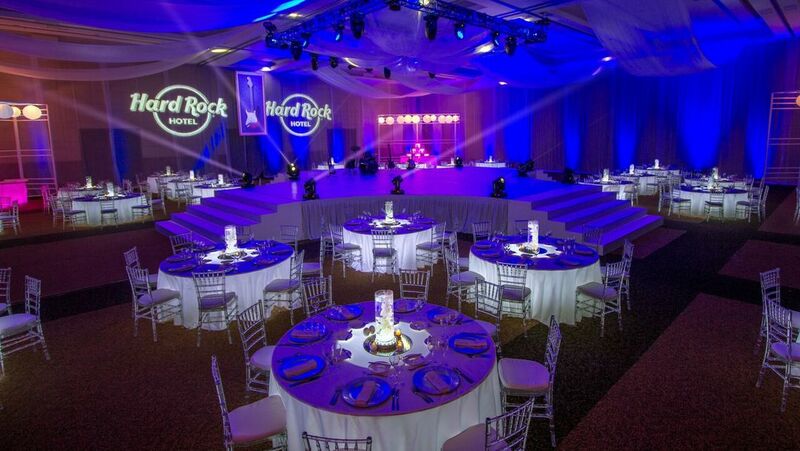 Especially if you want to give your wedding a musical theme, Hard Rock Hotel Punta Cana is one of your best options for your special day. 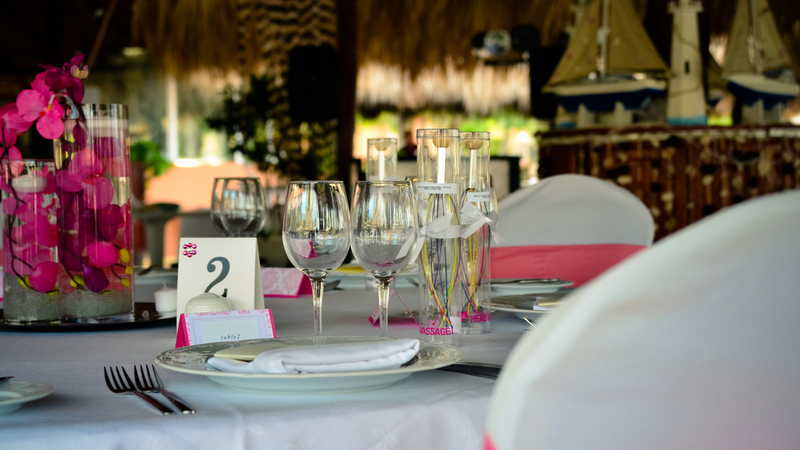 Our professional wedding planners will rock it with you! 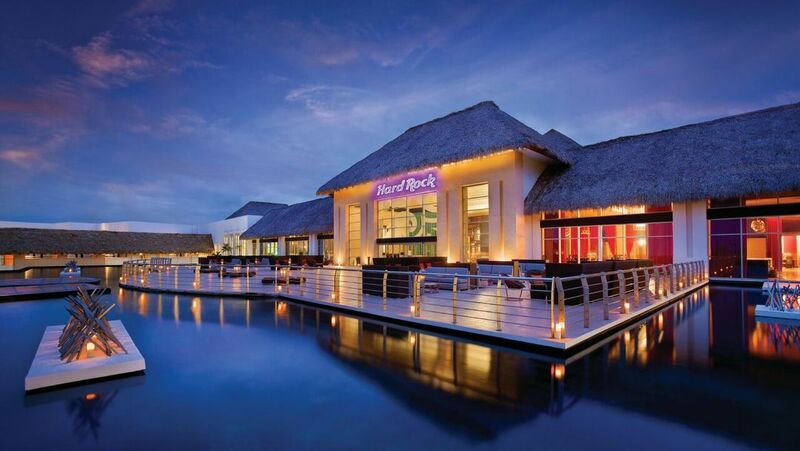 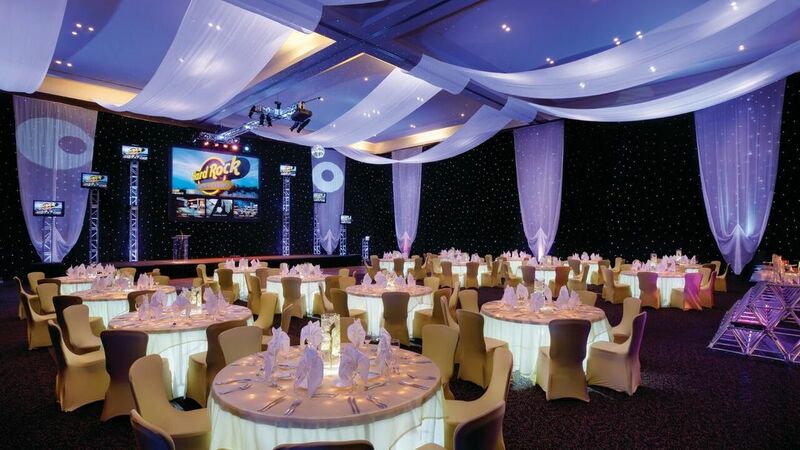 I wanna get married at the Hard Rock Hotel & Casino! 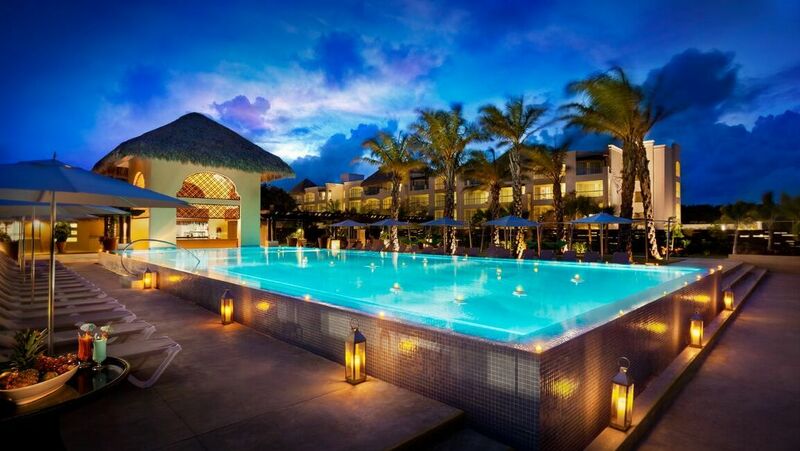 The 5-star AlSol Resorts, located in the exclusive community of Cap Cana (about 10 minutes from Punta Cana) are characterized by their unique designs, outstanding personalized service and an upscale atmosphere which make them among our favorite choices. 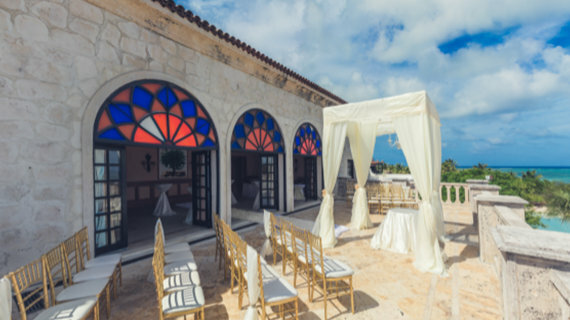 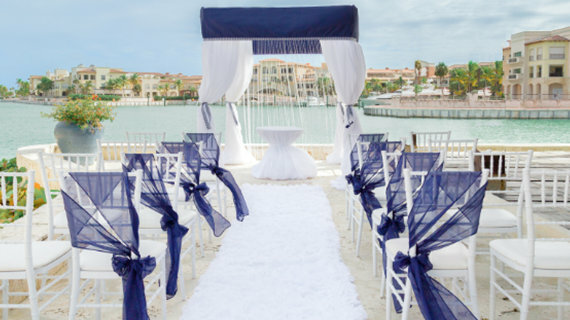 They offer amazing wedding locations such as “Juliets Balcony” with magnificent views of the Caribbean Sea to a real amphitheater, a courtyard, a seaside chapel, a beautiful garden overlooking the marina, a stunning oceanview portico and of course, many different beach locations. 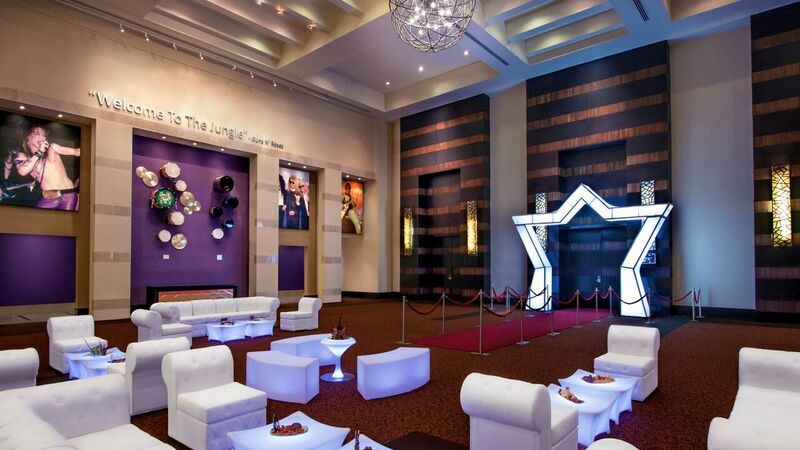 These are only a few of the options, we will be happy to tell you more about it. 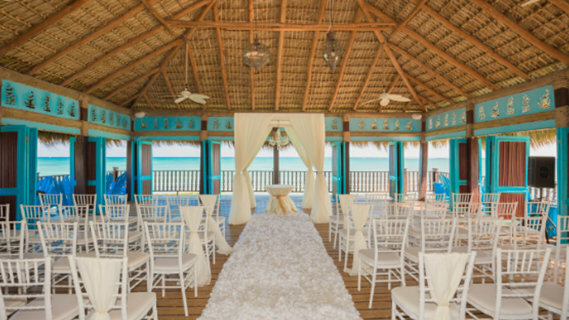 I wanna get married at AlSol in Cap Cana! 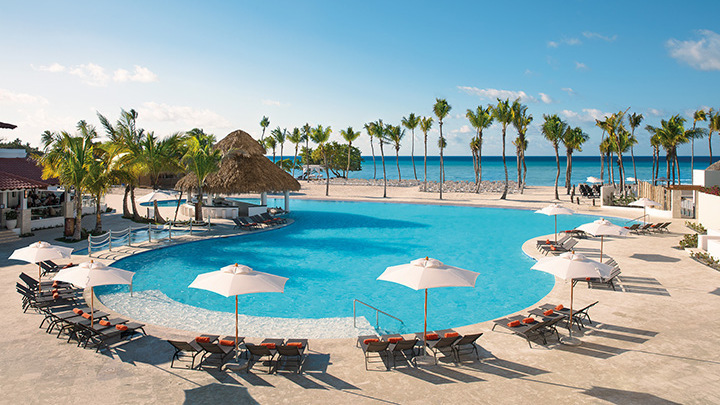 The Bahia Principe complex in Punta Cana consists of several different all-inclusive resorts that range from adults-only luxury hotels with great dining selections and 24-hour room service to family-friendly options with a water park and lots of entertainment for children. 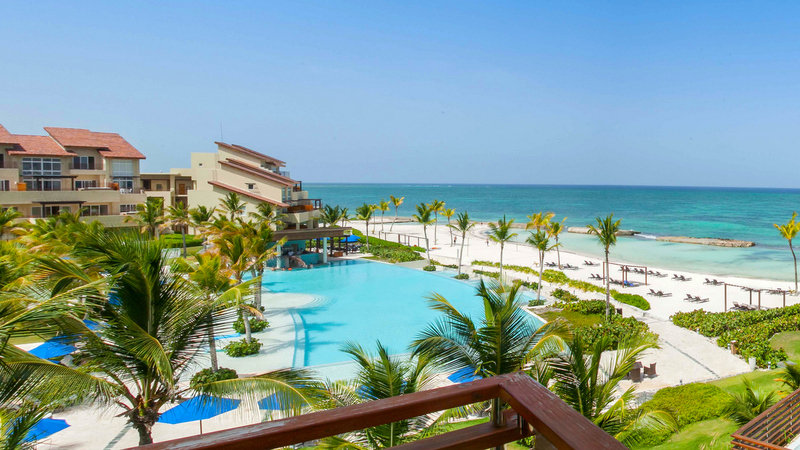 There is also an economy option with a great price-value ratio while maintaining the all-inclusive convenience. 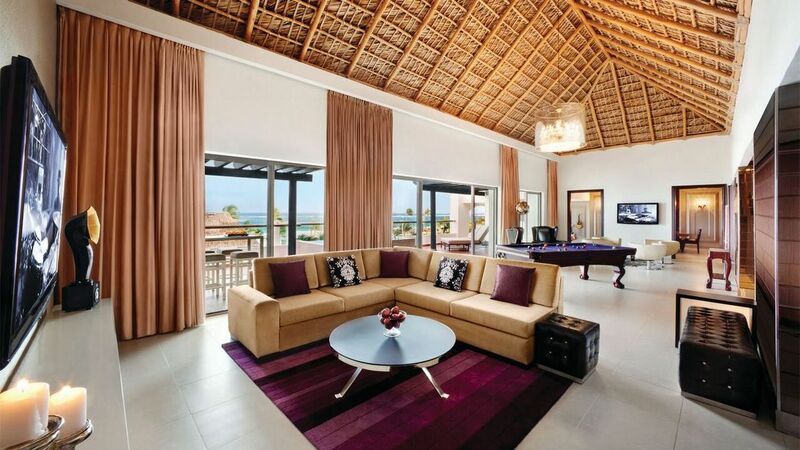 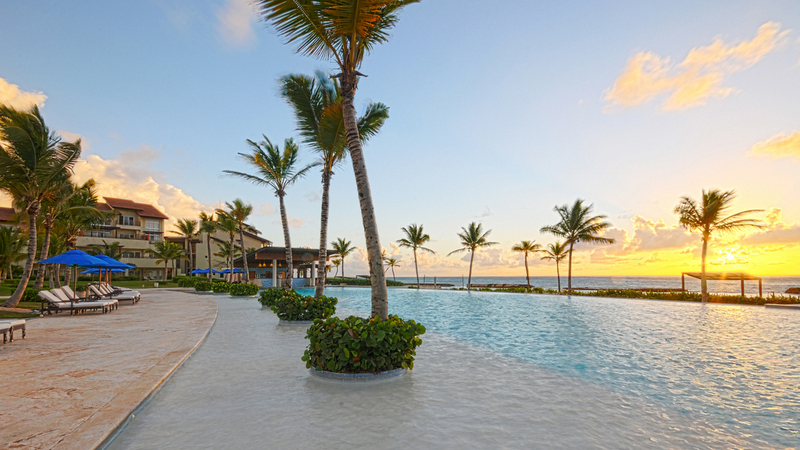 Depending on which hotel you choose, your access to different properties may vary. 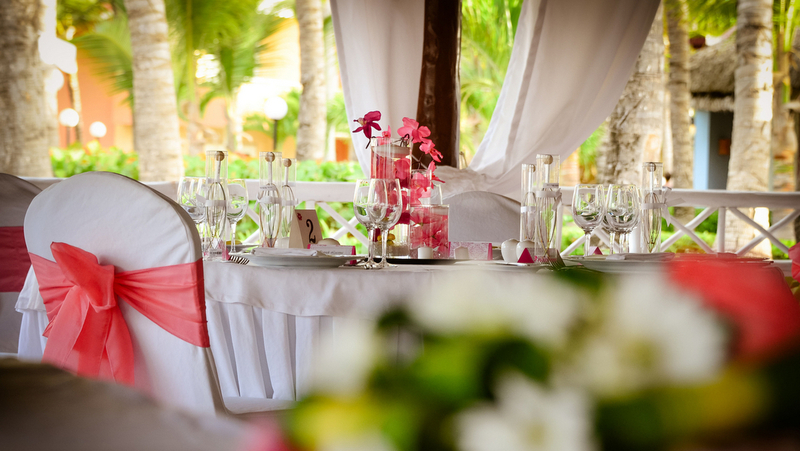 Here, every one of your guests will find their ideal hotel option! 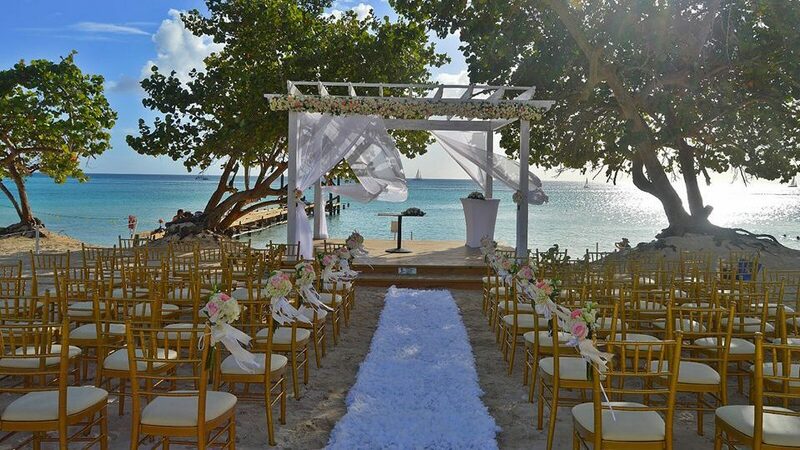 Bahia Principe offers great wedding packages and many different areas that can be privatized for your welcome dinner or reception after the wedding ceremony at the beach. 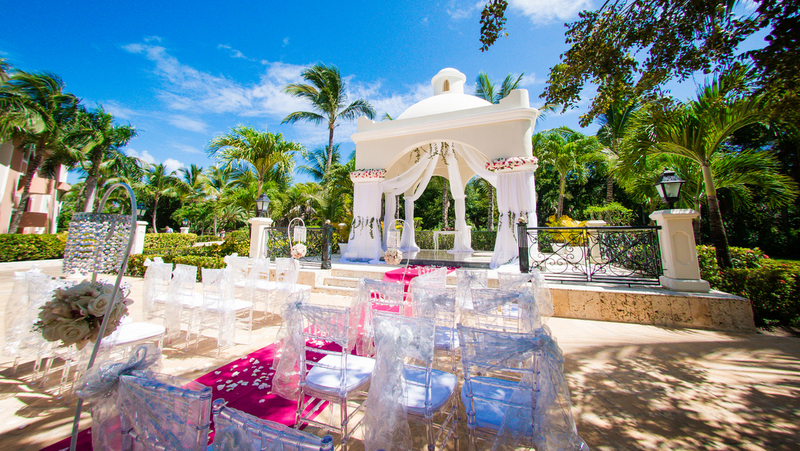 I wanna get married at Bahia Principe! 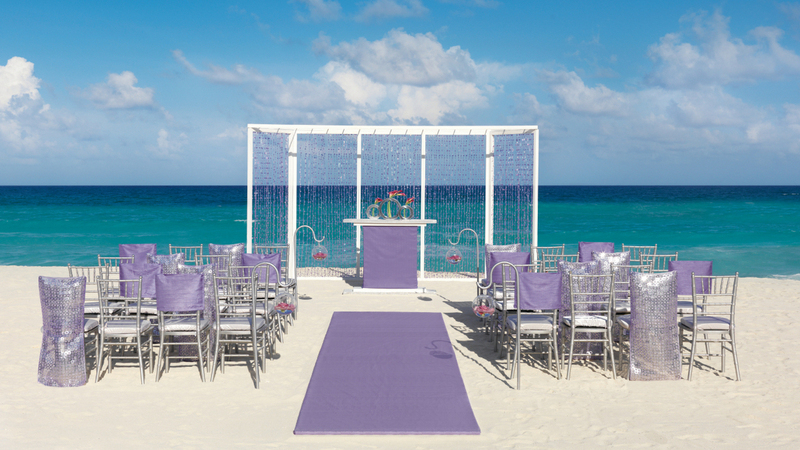 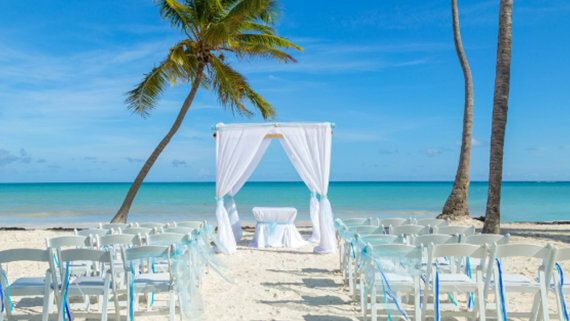 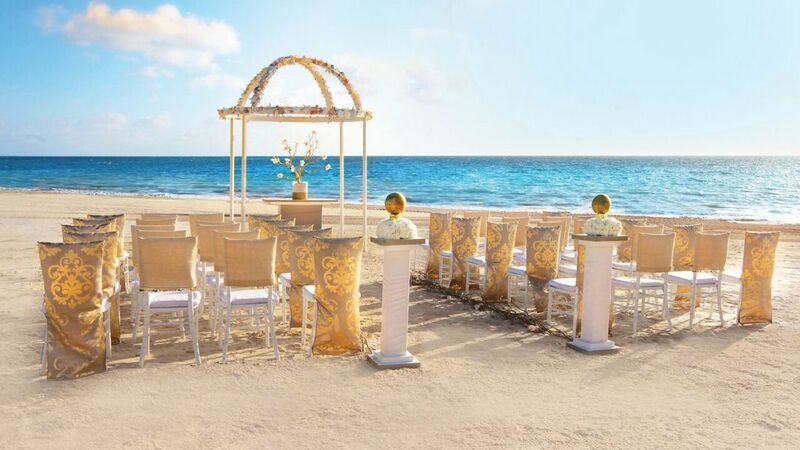 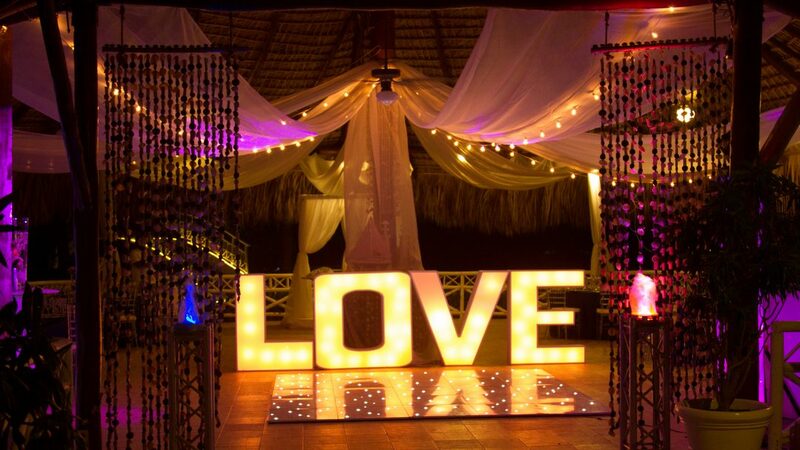 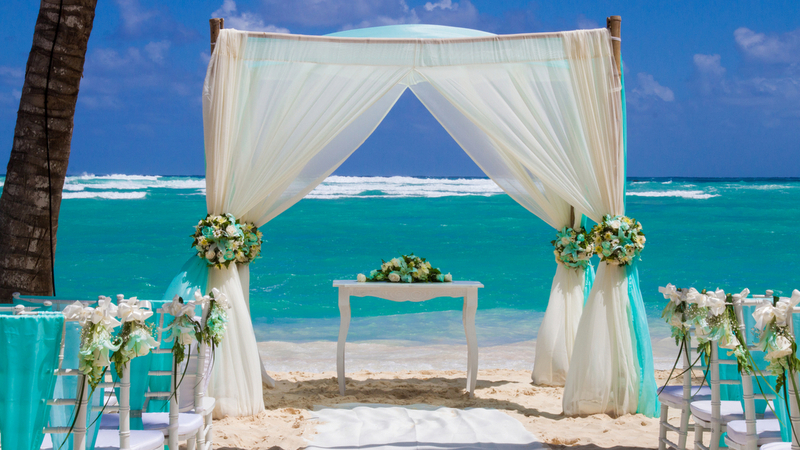 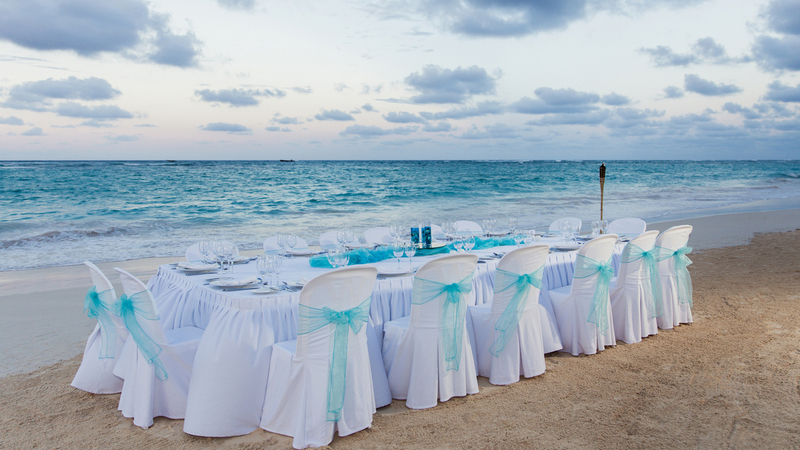 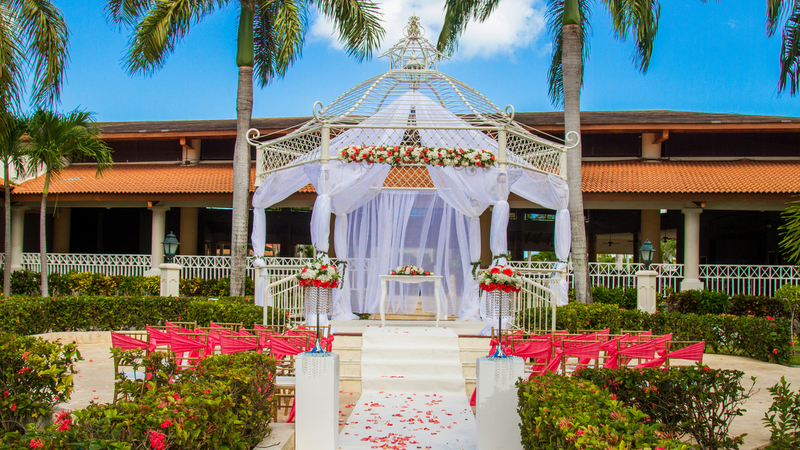 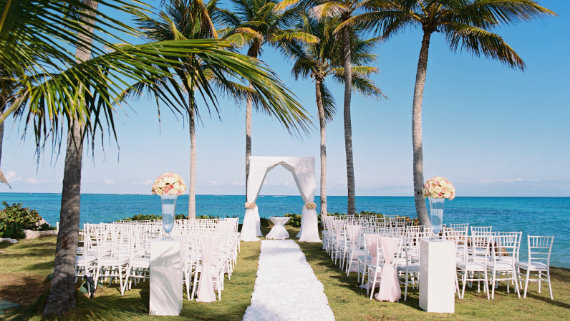 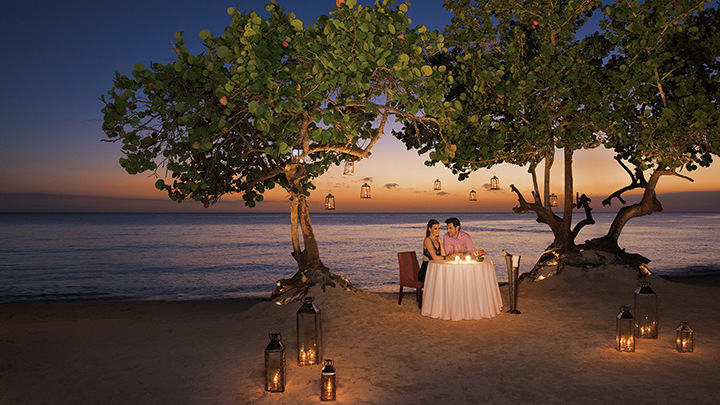 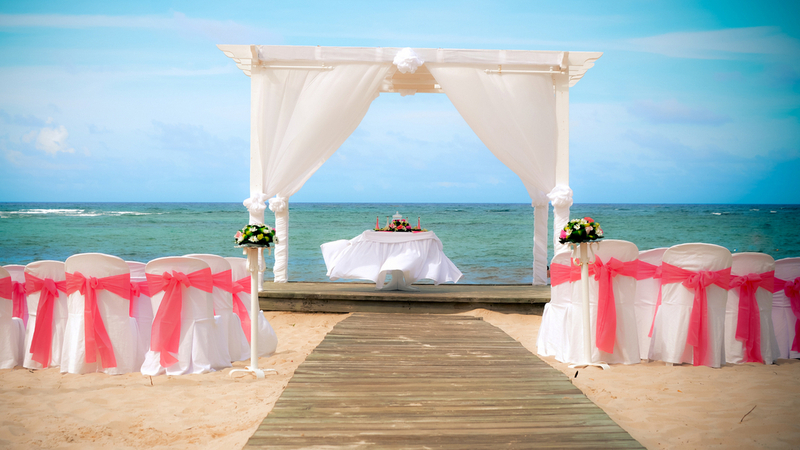 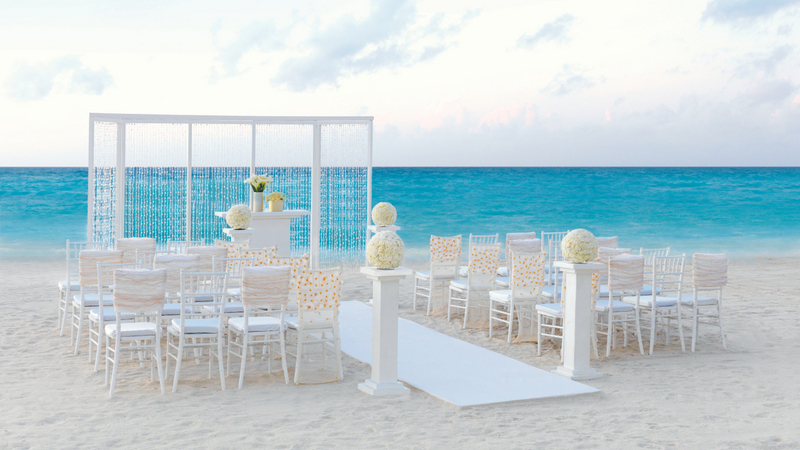 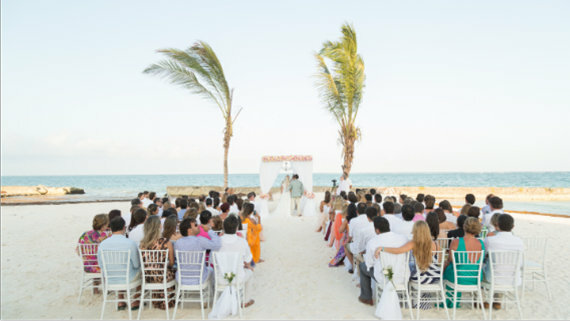 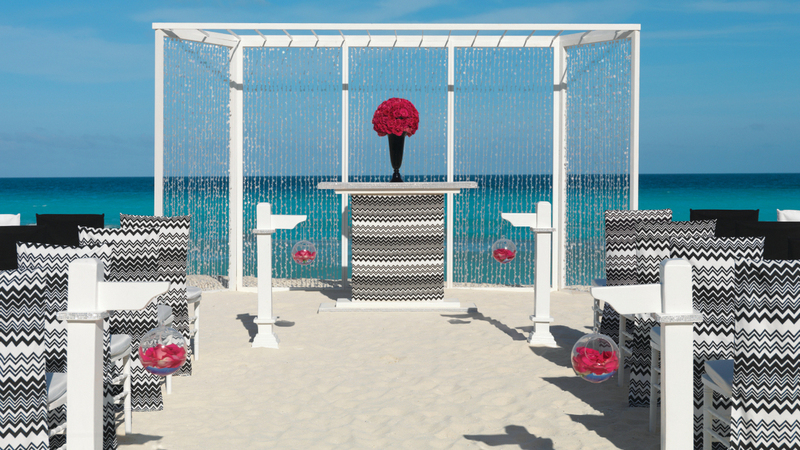 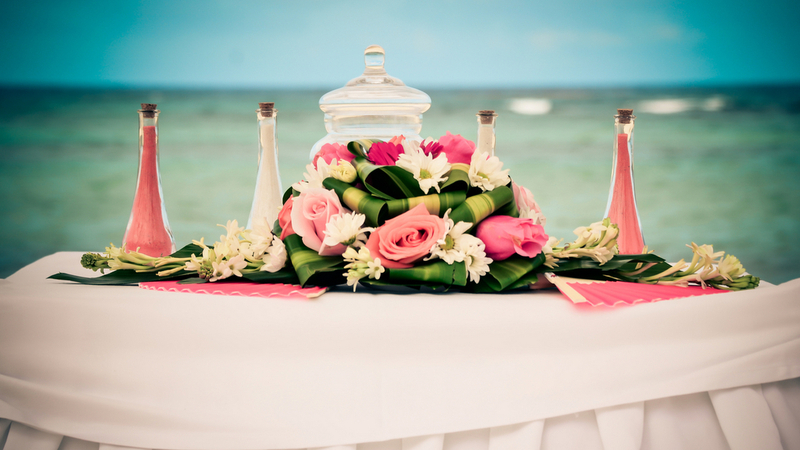 Are you also dreaming of a Destination Wedding in an All-Inclusive Resort in Punta Cana?